Google, Inc., the multinational corporation specializing in Internet-related services and products, chose the music icon, who died in 2003,to grace their search engine’s home page today, on what would have been her 88th birthday. 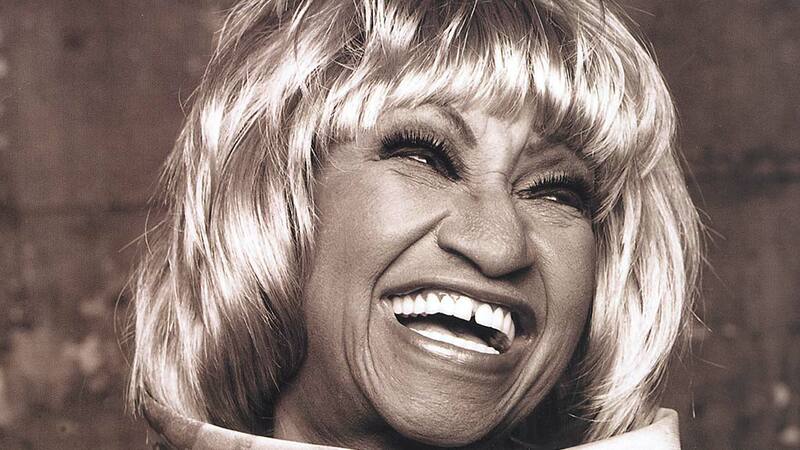 Cuban-born Celia Cruz was internationally recognized as the “Queen of Salsa” and during her lifetime received countless awards and honors including three GRAMMY® Awards, four Latin GRAMMY®s, the Lifetime Achievement Award of the Smithsonian Institution, among other accolades. In 1994, US President Bill Clinton awarded her the highest honor the country bestows upon an artist: the National Endowment for the Arts. Celia recorded over 78 albums, many of which obtained platinum status and have been distributed worldwide. The Smithsonian Museum hosted an exhibit called Azúcar: The Life and Music of Celia Cruz, and in 2011, the United States Postal Service honored her invaluable contributions to the entertainment industry and international impact by placing her image on a US postage stamp as part of the Latin Music Legends Series. “There have been many posthumous tributes to Celia in these last ten years, but this one by Google is certainly one of the most important and far-reaching. 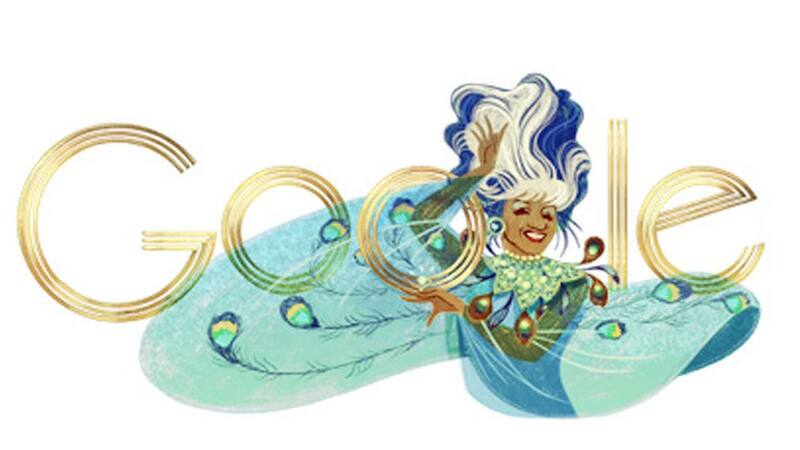 The creation of her very own Google Doodle, an honor bestowed on a select few who have made special contributions to mankind, is a testament of her significance, not just musically, but culturally,” said Omer Pardillo-Cid, sole executor of the Celia Cruz Estate. 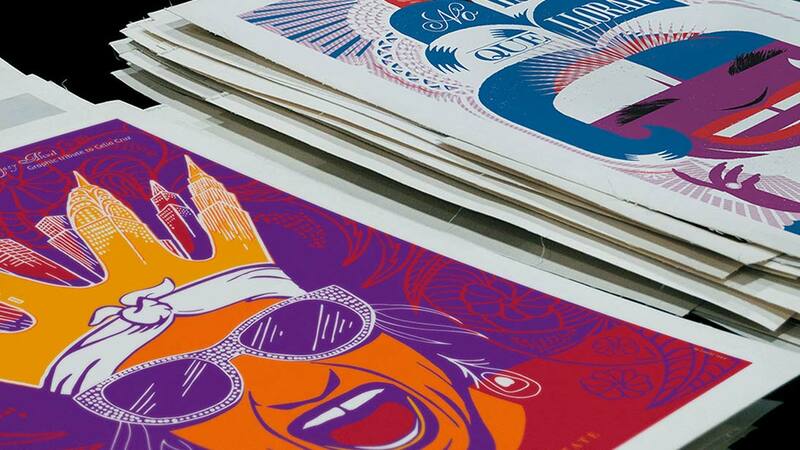 “She would have loved it!”The Celia Cruz Estate and Eventus, the sole representative of the Celia Cruz Estate, continue to jointly develop a comprehensive global strategy to keep her legacy alive and to reach new generations with her timeless music. For the first time in her own words comes the personal story of a life filled with heartbreaking setback and triumph, from one of the most celebrated talents the world has ever known.